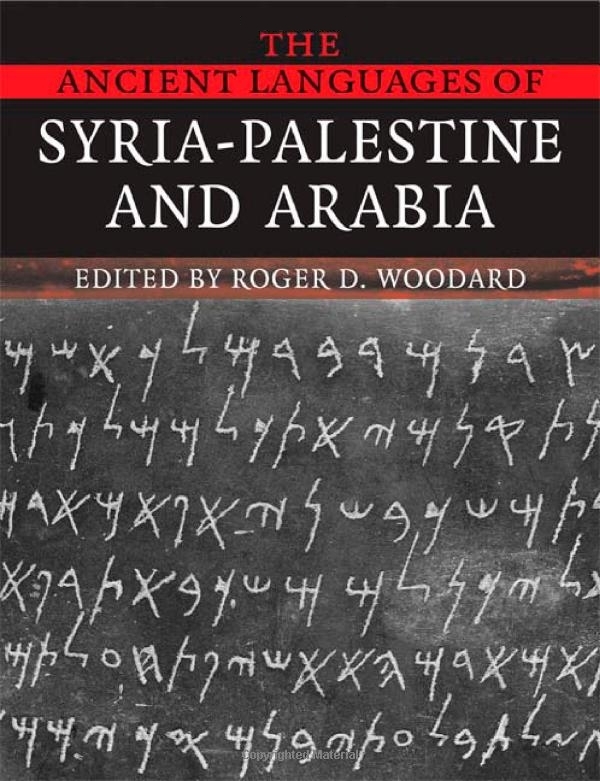 Description: This book, derived from the acclaimed Cambridge Encyclopedia of the World’s Ancient Languages, describes the ancient languages of Syria-Palestine and Arabia, for the convenience of students and specialists working in that area. Each chapter of the work focuses on an individual language or, in some instances, a set of closely related varieties of a language. Providing a full descriptive presentation, each of these chapters examines the writing system(s), phonology, morphology, syntax and lexicon of that language, and places the language within its proper linguistic and historical context. The volume brings together an international array of scholars, each a leading specialist in ancient language study. While designed primarily for scholars and students of linguistics, this work will prove invaluable to all whose studies take them into the realm of ancient language. 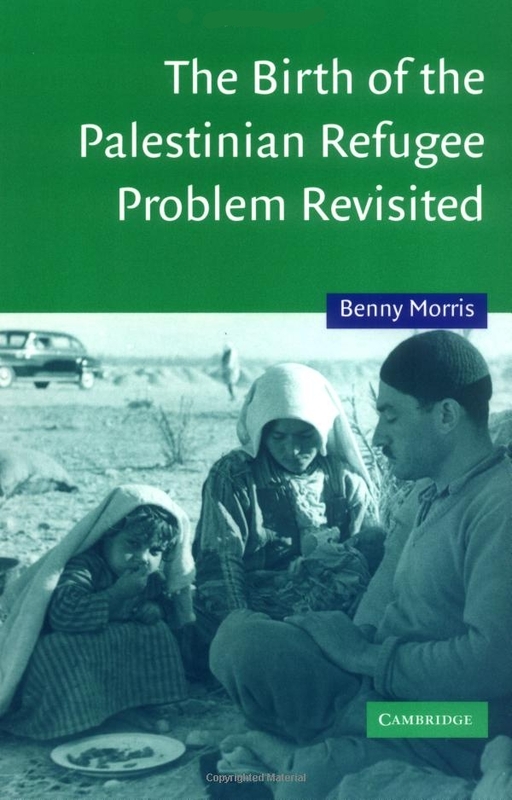 Description: Dispossession and forced migration in the Middle East remain even today significant elements of contemporary life in the region. 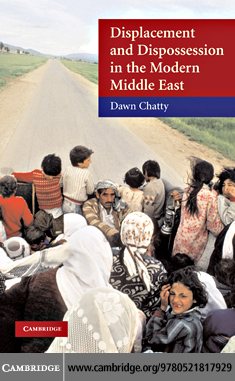 Dawn Chatty’s book traces the history of those who, as a reconstructed Middle East emerged at the beginning of the twentieth century, found themselves cut off from their homelands, refugees in a new world, with borders created out of the ashes of war and the fall of the Ottoman Empire. As an anthropologist, the author is particularly sensitive to individual experience and how these experiences have impacted on society as a whole from the political, social, and environmental perspectives. Through personal stories and interviews within different communities, she shows how some minorities, such as the Armenian and Circassian communities, have succeeded in integrating and creating new identities, whereas others, such as the Palestinians and the Kurds, have been left homeless within impermanent landscapes. The book is unusual in combining an ethnographic approach that analyzes the everyday experiences of refugees and migrants against the backdrop of the broad sweep of Mediterranean history. It is intended as an introduction for students in Middle East studies, history, political science, and anthropology and for anyone concerned with war and conflict in the region.